Bowling is a fun, team sport. Anyone can learn and become pro at bowling. It offers several health benefits too. Enjoy bowling with your friends. Bowling has gained a lot of popularity around the world as a fun and competitive game. It is now America’s largest participation sport with more than 25% Americans taking to bowling each year. You can also find several bowling centres in every metropolitan city of India. Bowling is really simple for anyone to learn and anyone can get really good at it with practice. 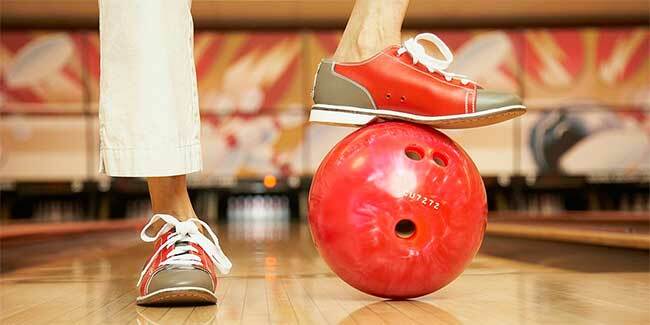 Besides all the fun, bowling also offers some health benefits which most of us are not aware of. Here are some of the amazing health benefits of bowling. 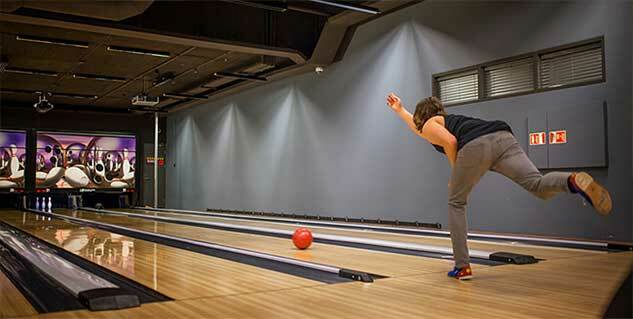 Bowling involves a lot of movement of the lower body providing ample muscle exercise. Walking with the weight of the ball in the hand and swinging the ball before the throw, provides stretching and toning exercises for tendons, ligaments, muscles and joints in your arms. Although bowling doesn’t involve as much physical action as an outdoor sport does, it certainly involves lot of movement. And since most bowling competition involve three games, every player ends up burning somewhere between 150 to 300 calories. Being a team sport, bowling can help you get a break from your normal schedule. You also get to talk and laugh with people who are close to you. So a simple game a bowling can help you reduce your stress levels. So next time you feel stressed at work, just call your bowling buddies and go for an evening game, you will be feeling much better after it. A lot of people meet their friends over bowling games during weekends. You get to meet new fellow gamers and catch up with old friends. As social relationships get better when people share some interests, bowling makes a great team sport to get a better social life. And there is also the confidence boost you get after winning a tough game. Since even simple exercises help reduce risk of various health problems, bowling can also help you keep diseases at bay. If you love bowling, you should bowl at least once a week to keep yourself healthy. However, you would need to perform other exercises too to stay healthy. Unlike football or cricket, even elderlies can enjoy bowling. Elderlies can learn and get really good at bowling regardless of their age. It offers them the much required physical activities without any risk of injury. It also helps them enjoy a better social life. So enjoy bowling with your friends and fellow games. If you love bowling, plan with your bowling buddies to meet at least once a week at the bowling centre.